Did you know event planners rank as one of the top 5 most stressful jobs in America? 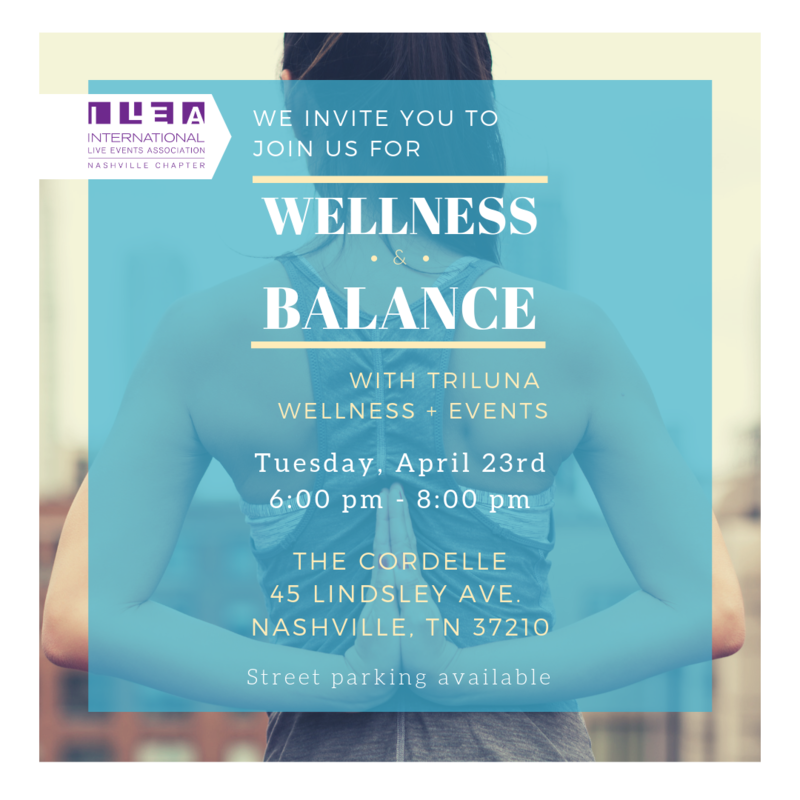 Join the co-founders of TRILUNA Wellness, Elizabeth Moore and Ashley Brooke James, for an evening of relaxation and reflection. This unique experience combines meditation, health coaching, and a sample cooking class designed to refresh mind and body while leaving you with practical ways to take wellness into your everyday. The evening begins with a calming meditation class before moving into a healthy cooking workshop. Balanced wellness transforms from the inside out, so the focus of this evening will be on self-love and practical advice from teachers that believe in the importance of a realistic approach to health. Participants will walk away equipped with a new recipe and a new perspective on keeping you and your family healthy and happy while juggling the expectation of your work and at home.